Are you wondering which one is the most requested treehouse? 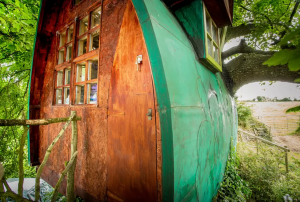 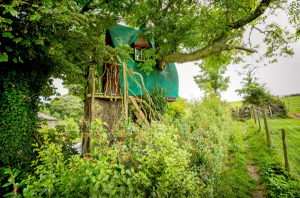 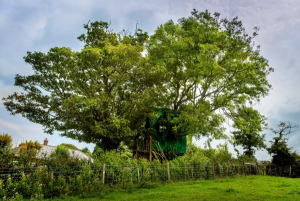 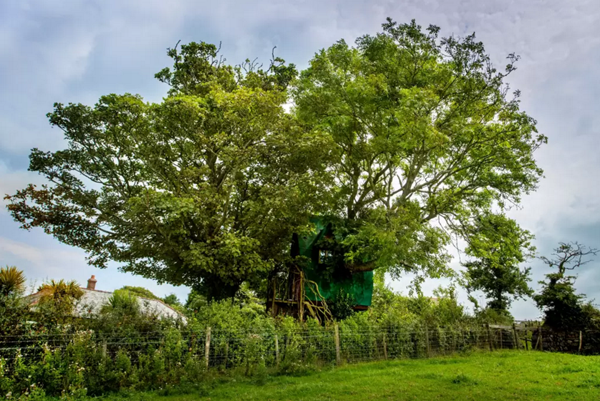 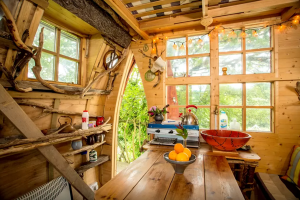 According to Airbnb, the Tree Sparrow House in Cornwall is the most requested one in the wish list of Airbnb. 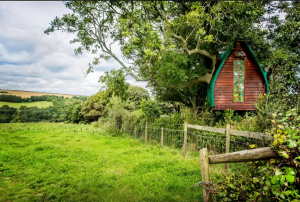 The tiny treehouse will offer a one bedroom place split on two floors with all the comfort and an amazing view on the countryside. 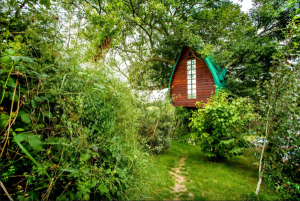 The treehouse can be reach by a wooden staircase from a magical garden, to increase the idea of being in a fairytale. The colors of the treehouse are natural colors that permit to integrate the treehouse with the tree and with the garden making it part of the landscape. 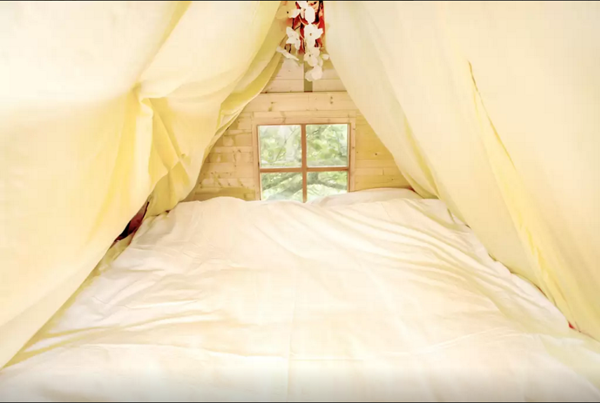 Inside the atmosphere is very familiar and comfortable. 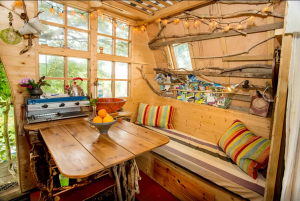 Even if the place is very small you can find everything you need. And on the second floor you have your alcove with a small window where you can see the surrounded landscape even when you are resting! 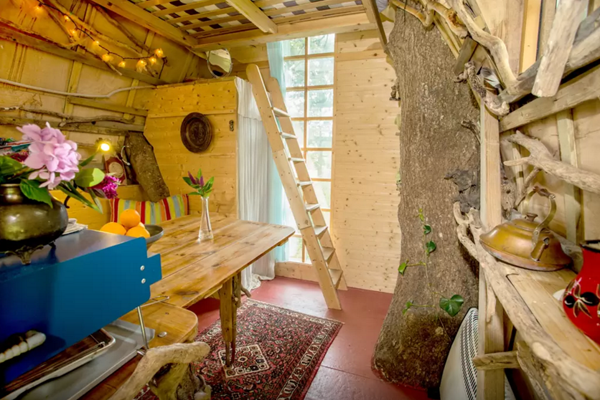 If you want to try to sleep in this treehouse, check the calendar and reserve your night!